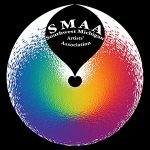 Southwest Michigan Artists’ Association, as an arts incubator, will promote artists, showcase their work and provide opportunities to teach others. Promote artistic excellence by providing a forum for communication, skill sharing and mentoring within the community of artists. Establish a permanent gallery and other exhibit opportunities to display artists’ work so that they are visible and available to the public. Assist artists with development and implementation of individual business plans. Provide art classes and workshops for all ages. Maintain focus on artistic development of children and young adults as they are the future of art. Establish a partnership with other non-profit children’s, family and seniors groups by providing low or no cost workshop sessions. Maintain a relationship with other area visual and performing arts organizations and support existing events. 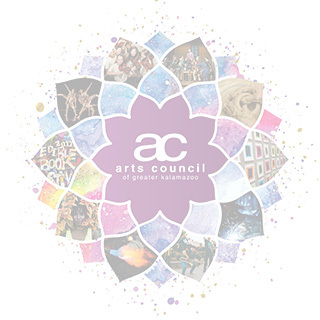 Initiate artistic activities, programs and events that bring community members together. Create a place of interest for people of the area. Become a destination for people with artistic tastes or people who just want to spend some time enjoying art.